Few SUVs can claim the level of dynamic performance, safety and comfort that the Kia Sorento has attained. 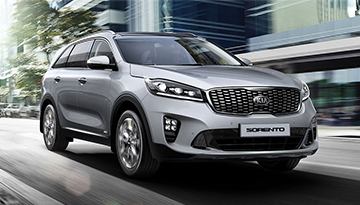 The new 2019 model continues that legacy, with its available 3.3 liter DOHC 24-valve V6 engine and Dynamax™ All-Wheel Drive (AWD). 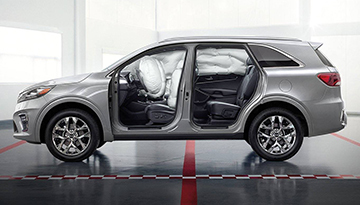 You can even take advantage of upscale interior options like a premium Nappa leather seat trim. 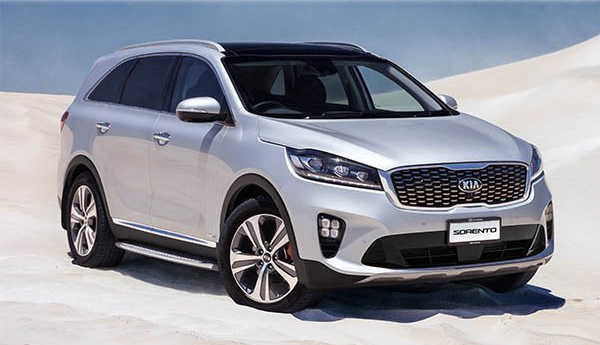 So stop by today and experience the future of SUVs for yourself. 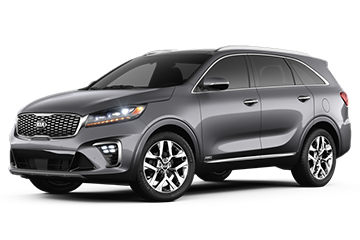 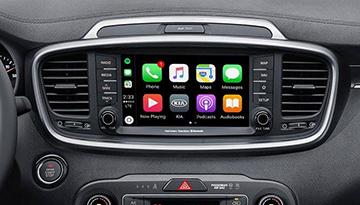 When your 2019 Kia Sorento needs maintenance or repairs, look no further than our service department where our expert technicians are equipped to handle your service needs quickly and affordably. Whether you need a simple oil change or major repairs, you can trust the quality service you'll receive here at our dealership. 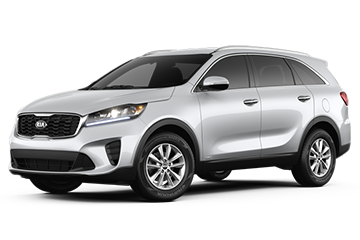 *Options listed are based on the SX Limited model.